Japong Bakery is coming to the Ritchie Center at 785 Rockville Pike. 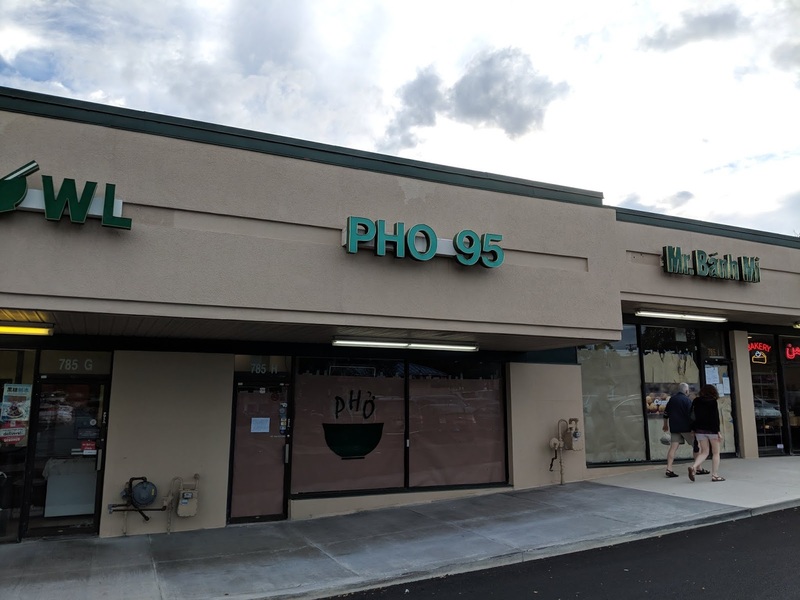 The bakery is scheduled to open September 30 in the former Mr. Banh Mi space. Japong will offer the top-selling pastries from across Asia, but the selections include some familiar in the West, including cream puffs, cheesecakes and gourmet cakes. Their breads and pastries are made fresh with their exclusive Sourdough recipe. Among the Asian selections are Egg Tarts, a baked pastry crust filled with egg custard. In related news, Pho 95 in the same shopping center is currently renovating their space.